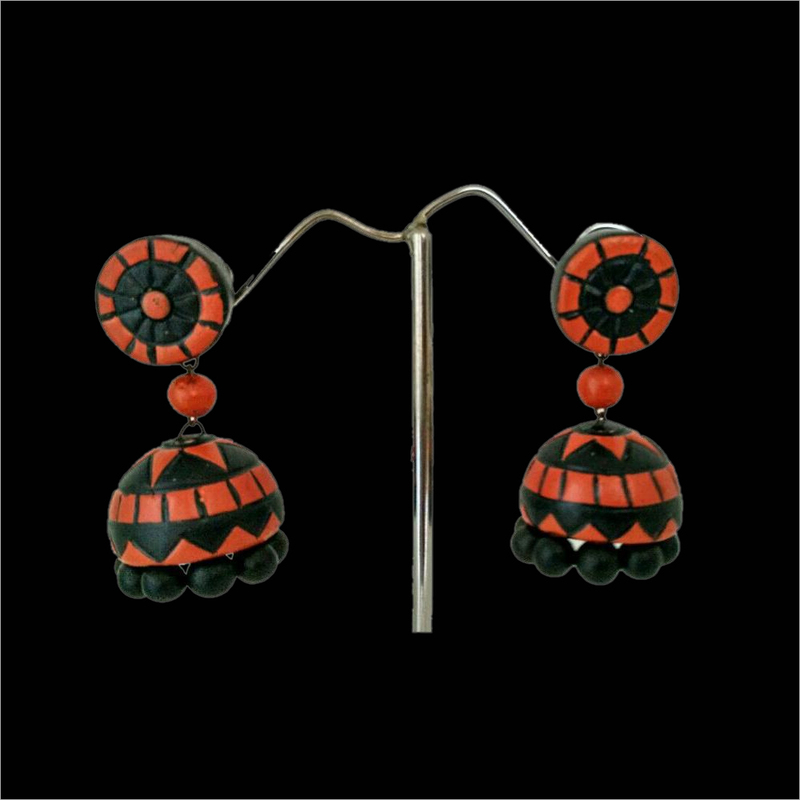 Ideal to pair with designer saree, this Terracotta Red and Black Jhumka adds a graceful look to the wearer. 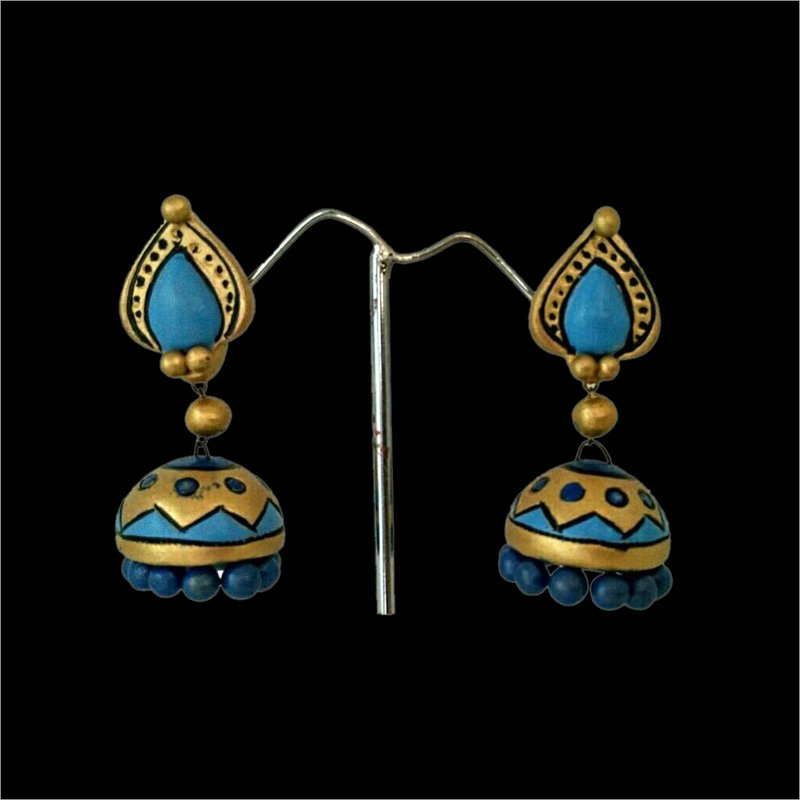 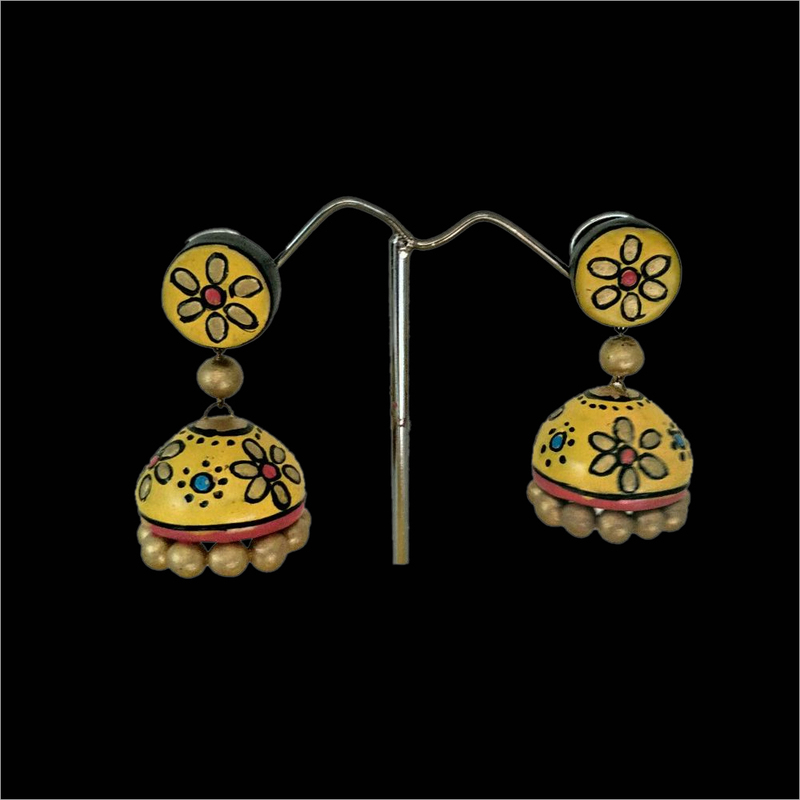 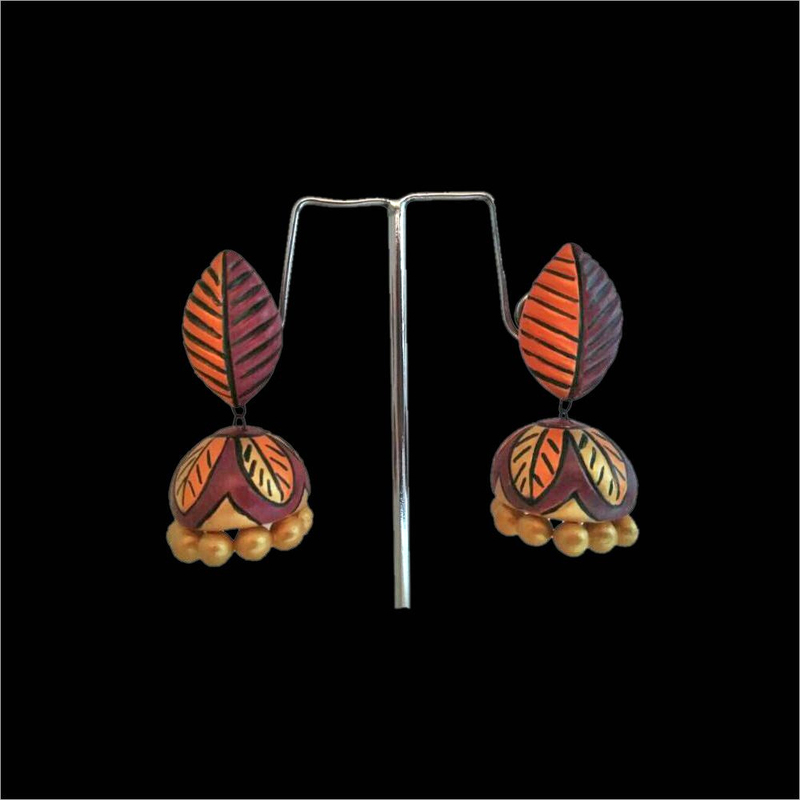 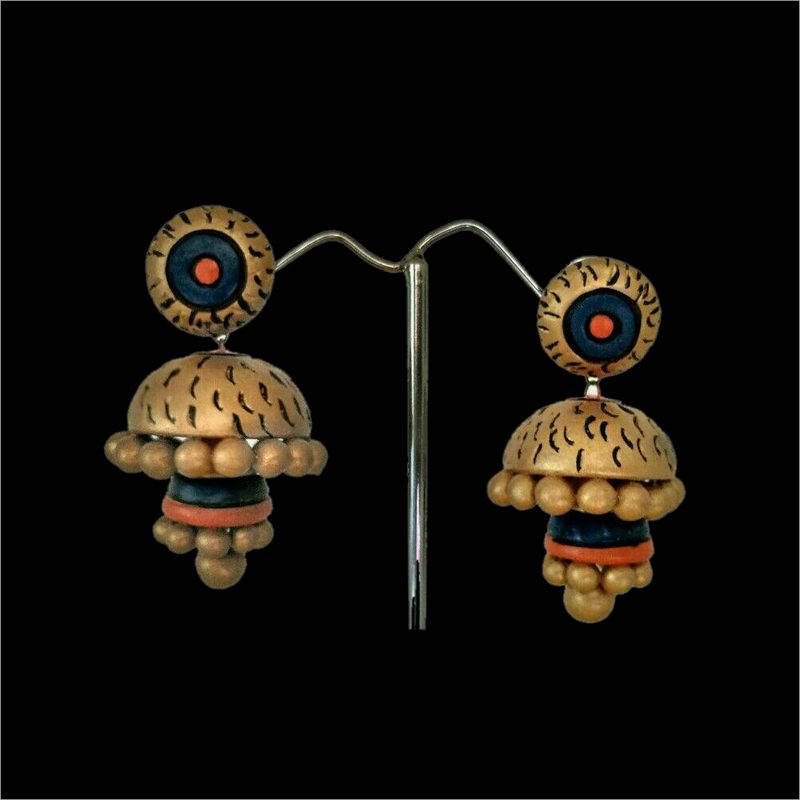 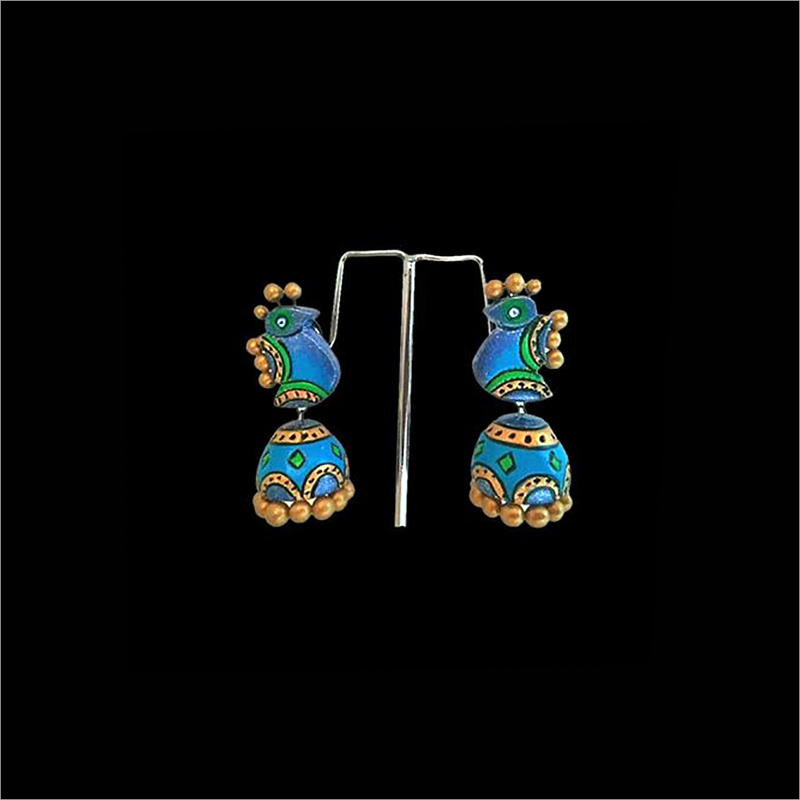 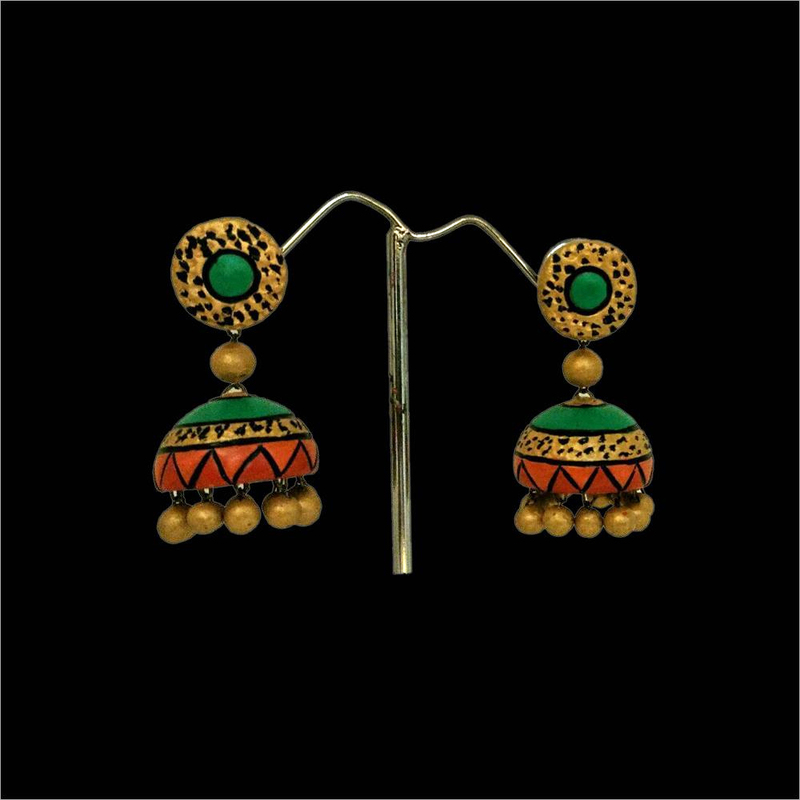 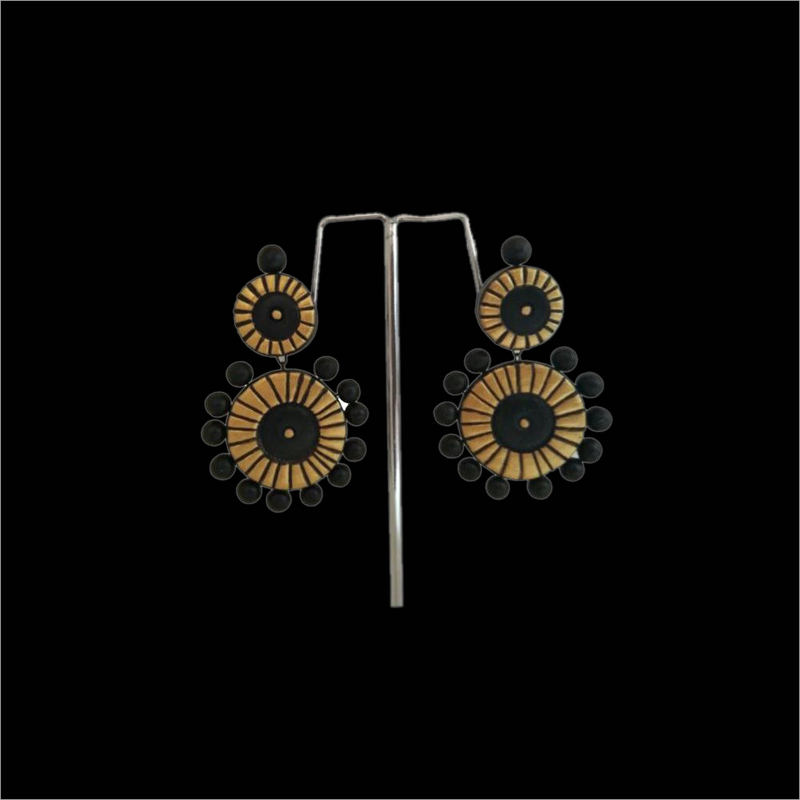 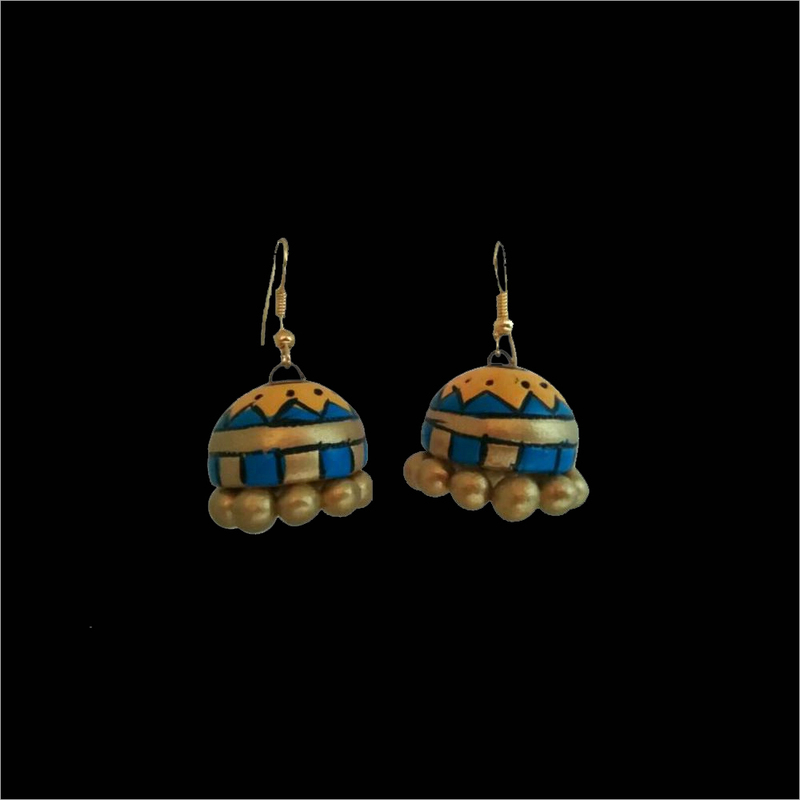 This jhumka is attractively designed by using high quality teracotta material at our vendors' end. 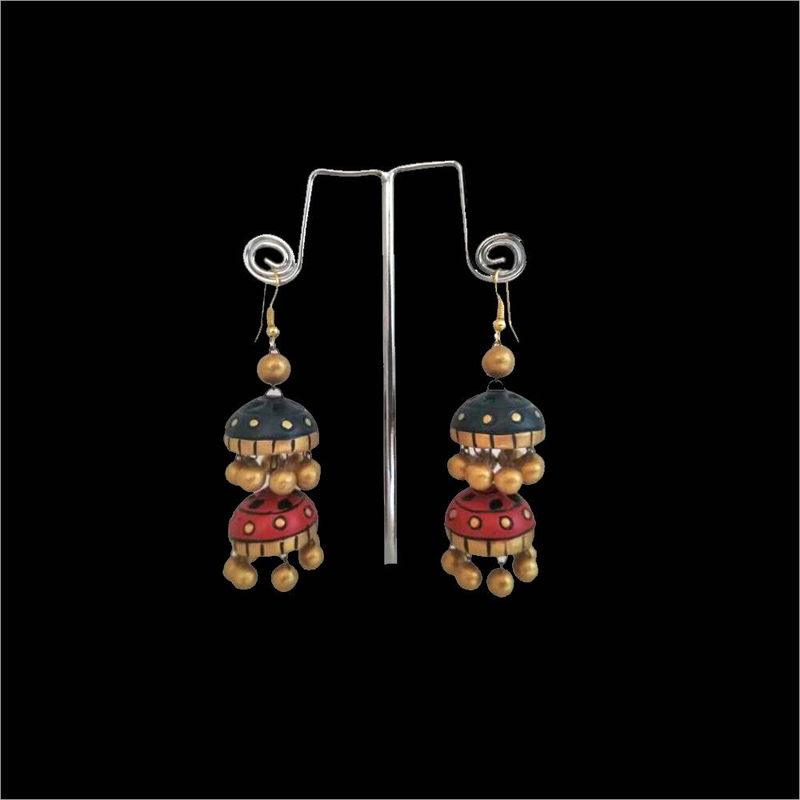 Our jhumka is crafted in an attractive red and black color that makes it high on demands. 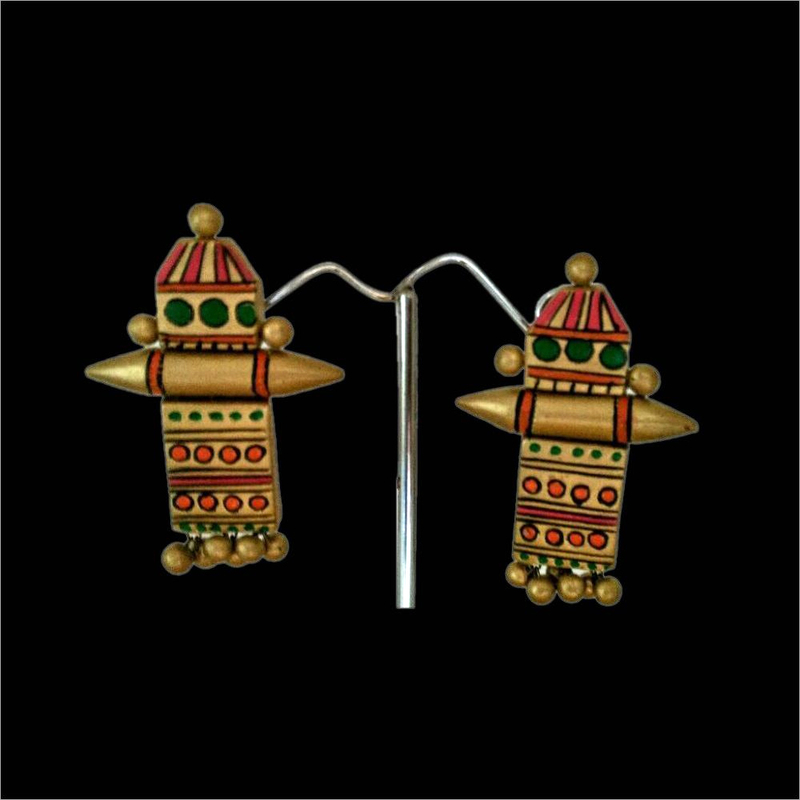 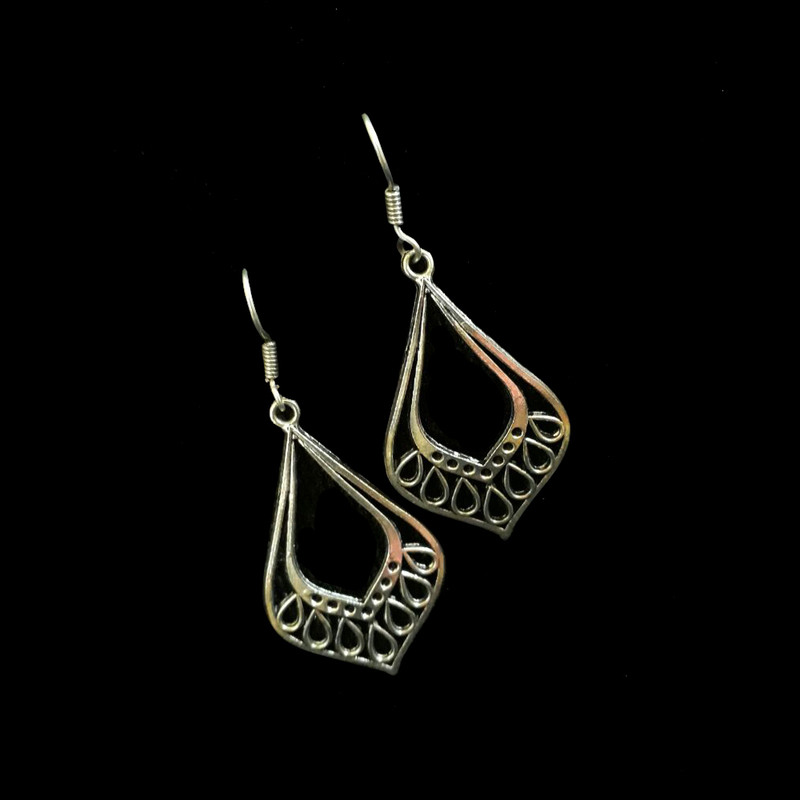 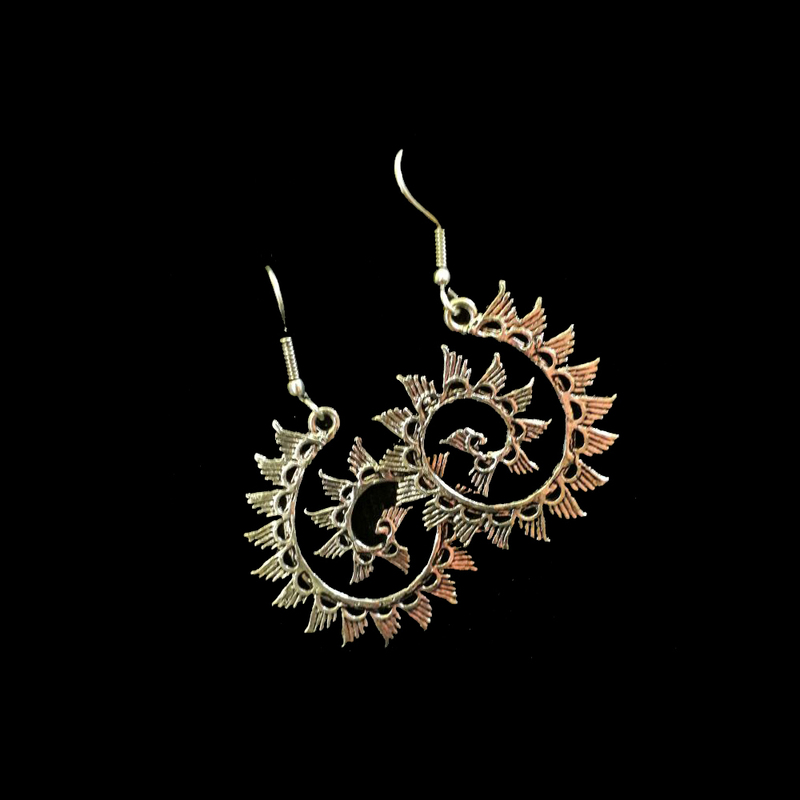 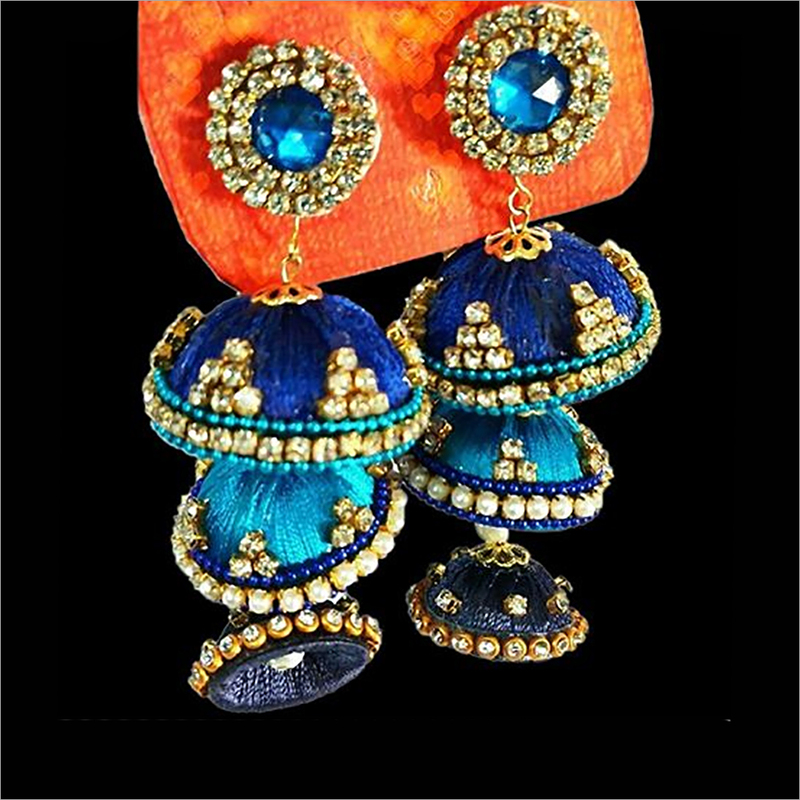 This jhumka has light weight that makes it comfortable to wear for long hours. 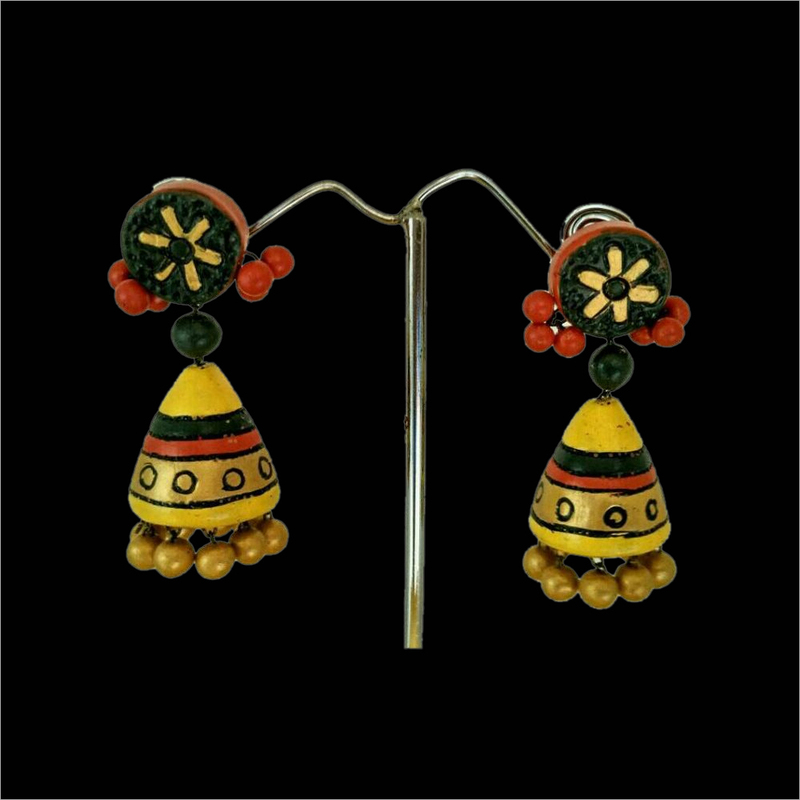 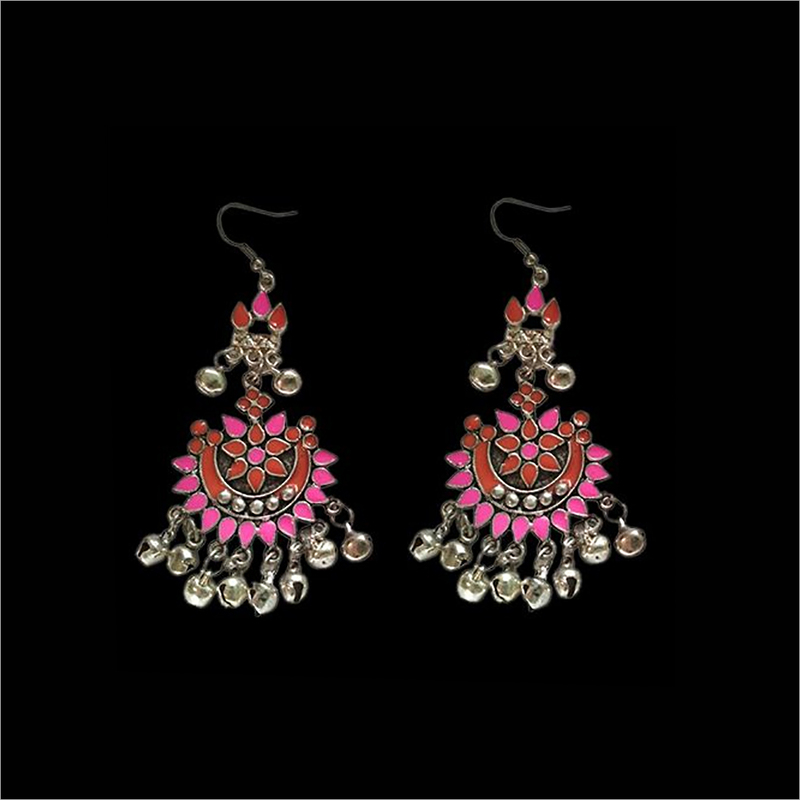 In addition, the Terracotta Red and Black Jhumka is attractively packed for gifting purpose.